There are some excellent hotel and camping choices throughout the region. Here are some local accommodations with their distance from the train station noted. At the La Quinta Inn there are plenty of hotel features to make your stay a memorable one, including an indoor swimming pool, Jacuzzi-style bubbly spa, on-site bar and lounge, Bright Side® Market, and guest laundry facilities. Each spacious and stylish guest room comes equipped with free cable television, a microwave, refrigerator, coffeemaker, hairdryer, iron with ironing board, alarm clock, voicemail, and more. Start your day off on the right track with our free Bright Side Breakfast, a comprehensive morning spread of waffles, hot and cold cereals, muffins and breads, fresh fruit, and all-you-can-drink coffee and juice. Our bargain hotel offers an indoor heated pool, business services and a fitness center. Long-distance travelers will appreciate our guest laundry facilities. Additional amenities at our pet-friendly Trinidad Quality Inn hotel include: free breakfast, WiFi, meeting rooms, weekday newspaper and coffee. When you’re ready to settle in for the night, our spacious guest rooms feature hair dryers, coffee makers, microwaves, refrigerators, irons and ironing boards. Your Q Bed features a comfortable, premium mattress and linens, a generous supply of fluffy pillows and a soft, plush blanket – because we know how much you value a good night’s sleep. Stop in and let us host your visit at our Days Inn & Suites Trinidad hotel, conveniently located off I-25, halfway between Santa Fe/Albuquerque and Denver. We are also close to Trinidad State Junior College. Our hotel was designed with your comfort in mind, and we feature thoughtful amenities to brighten your stay. Enjoy a free Daybreak breakfast, seasonal outdoor pool and hot tub, and sunny hospitality, whether you are in town for business or pleasure. Free parking for your truck, bus, or RV lets you get on and off the road fast so you can visit marvelous area attractions. Our guest rooms include free WiFi. Welcome to the Newest Hotel & Suites in Beautiful Trinidad, Colorado. This is a full service hotel located on Interstate 25, halfway between Santa Fe and Denver. Come and visit the Peak's Restaurant and Lounge, where you can enjoy great food and a cocktail in a relaxing atmosphere. Take a 5 minute drive to historic downtown, located on the old Santa Fe Trail, where you will find architectural treasures that house many of our museums, shops, and restaurants. You can also enjoy outdoor activities at Trinidad Lake State Park, the River Walk, or one of our many parks. Ask for one of our west facing rooms, which offers a view of the beautiful Sangre de Christo mountain range. 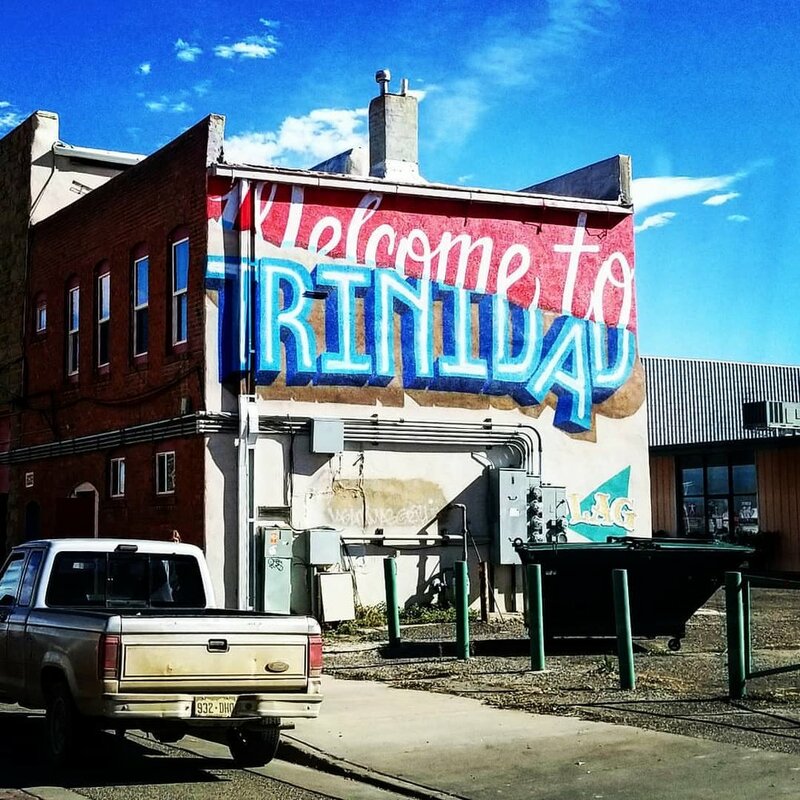 Trinidad Inn and Suites is located in the historic town of Trinidad, nestled in the Purgatoire River Valley at the base of the Southern Rocky Mountains. 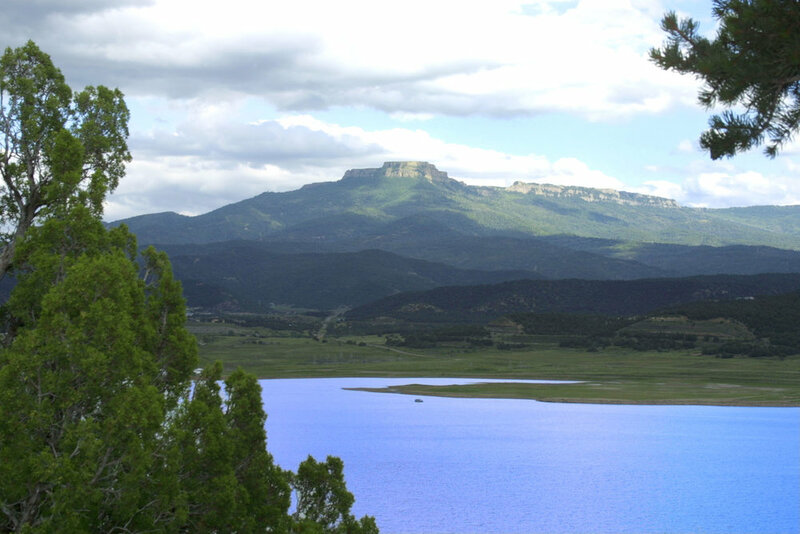 Halfway between Denver and Albuquerque, Trinidad lies on the Highway of Legends and offers many sites to explore, from the historical museums of the Old West to the picturesque Victorian houses of Old Trinidad to the natural beauty of the Trinidad Lake State Park. 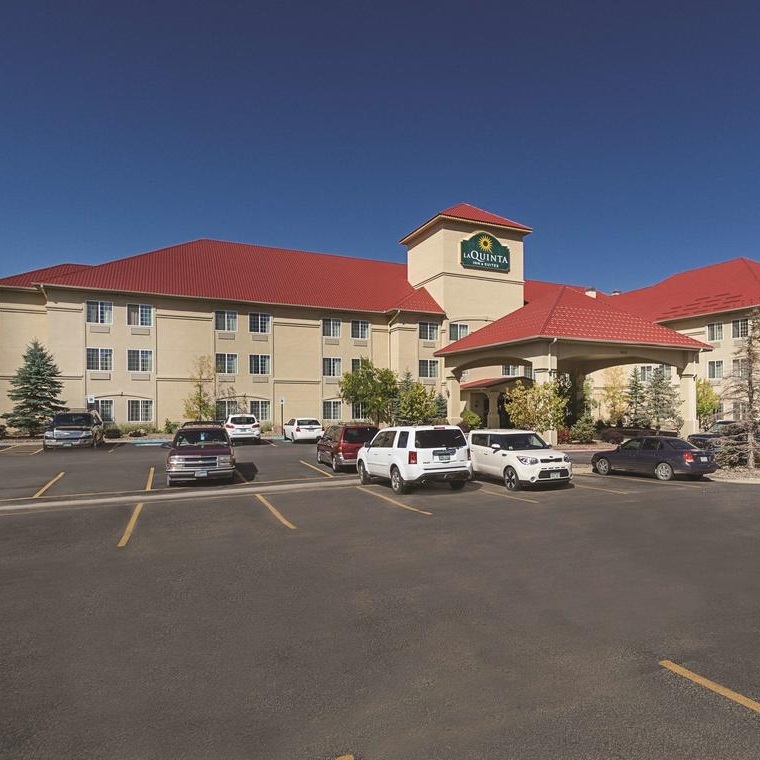 Conveniently located directly off of Interstate 25, 2 miles from Greyhound, and less than a mile from AMTRAK, Trinidad Inn and Suites places you within walking distance of many local interests. Every one of our spacious rooms and suites includes cable TV, microwaves, and refrigerators. We also provide free Wi-Fi, free local calls, and free parking including RV. The Super 8 Trinidad hotel helps you make the most of your visit to southeastern Colorado. Located near downtown Trinidad off I-25, our hotel is close to several natural area attractions and provides quick access to highway travel in all directions.Our comfortable rooms come with free high-speed Internet. We offer non-smoking and accessible rooms, and free parking for your truck, bus, or RV. If you need to unwind, book one of our whirlpool suites. Meeting space is available at our pet-friendly hotel. Take a drive through small towns, beautiful mountain passes, and valleys on the Scenic Highway of Legends. Stop at one of the lakes or hiking trails along the way. Play a round of golf at the Trinidad Municipal Golf Course. Forget about fancy. When all you need is a solid deal on a simple stay, our Rodeway Inn® hotel in Trinidad near Trinidad Lake State Park is just what you’re looking for. You’ll find plenty of other sites, activites and attractions to explore near our pet-friendly Trinidad hotel, some of which include: Trinidad Riverwalk, Trinidad History Museum, Santa Fe National Historic Trail, Trinidad Golf Course, and Trinidad State Junior College. You’ll also have easy access to several outdoor opportunities such as hiking, fishing and hunting. We offer the basics for traveling on a budget, with the reliability and security of a national brand that you can trust—so you can get the rest you need for wherever travel takes you in southern Colorado and beyond. Tower 64 is one of the best marijuana friendly hotel in Trinidad Colorado. Located at over 6,000 feet above sea level, the property is surrounded by scenic view of mountains. Tower64 fully supports Colorado’s Amendment 64, which has legalized the adult (21+) recreational use of marijuana. To accommodate this new marijuana tourism trend in Colorado, we opened the first 420 weed-friendly motel in Trinidad, CO in 2014. Tower 64 recently finished renovations and updated our property, marijuana friendly rooms, and amenities; ready to be enjoyed for our excited visitors who want to enjoy a 420 friendly vacation in Trinidad, Colorado. Cawthon Park is a unique blend of permanent homes as well as rv sites, cabins or motel rooms for those needing temporary stay. Located in the foothills of the Rockies on the old Historic Santa Fe Trail. Cawthon Park was built in the early 30's. Some say there are ties to Al Capone and his gang! We are old, but we are clean and friendly! Come stay with us and see for yourself. From the RV Park to the Mobile Home section to the cabins and motel, you're sure to find accommodations to suit your needs. Trail's End Motel has the best amenities around. Enjoy Trail's End Motel when you stay in Trinidad. Guests will appreciate the nearby parking options, especially when they need to load and unload their car. There's no better way to vacation in Trinidad than by staying at Trail's End Motel. Book your room today and discover the benefits. Trinidad Lake is a wonderful place to escape the crowds and establish a basecamp from which to explore the great outdoors plus visit interesting local attractions. Area attractions like the former mining town of Trinidad with its colorful history make great side trips. The mild climate and large lake are ideal for water sports. Anglers catch rainbow and brown trout, largemouth bass, channel catfish, walleye, crappie and bluegill. All types of boaters appreciate the open waters and modern services. Miles of trails winding through ancient and interesting local history, and spectacular scenery provide visitors and nature enthusiasts with great outdoor exploration opportunities. High country camping with high altitude up a very beaten path.. Much privacy and seclusion, very peaceful and quiet. Very serene in one of many hammocks, some with mosquito nets. Very naturalistic setting including the shower. Private Riverfront camping, walking distance to historical downtown Trinidad and many of its dispensaries and restaurants. This 1/4 mile stretch of river is regularly stocked with rainbow trout. 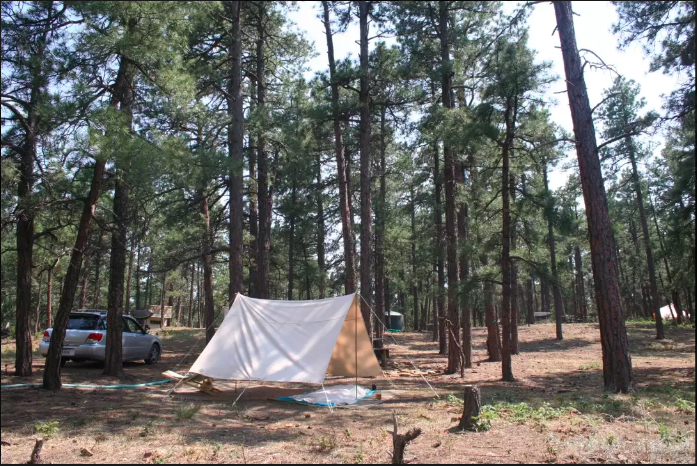 These are undeveloped, rugged campsites with uneven trails and dense brush in places. Camping is not limited to the four designated camp areas on the river and camping anywhere in the woods is fine. Our camp is recommended for more experienced and adventurous campers as the camp sites are about 100 feet from the road. Views of Simpson's Rest and Fisher's Peak round out the Trinidad river camping experience. Small farm house located on the premises with toilet and water available.